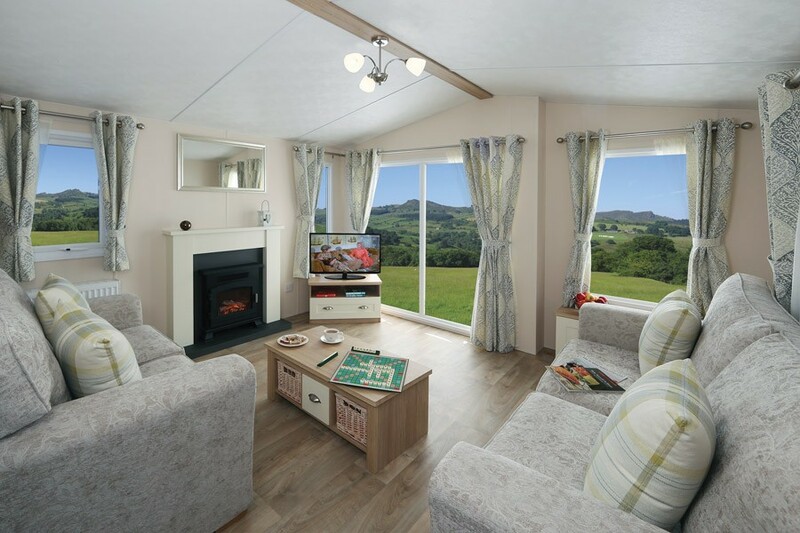 The Willow has been created with a very modern exterior with large views from the two separate cosy sofas in the living room. 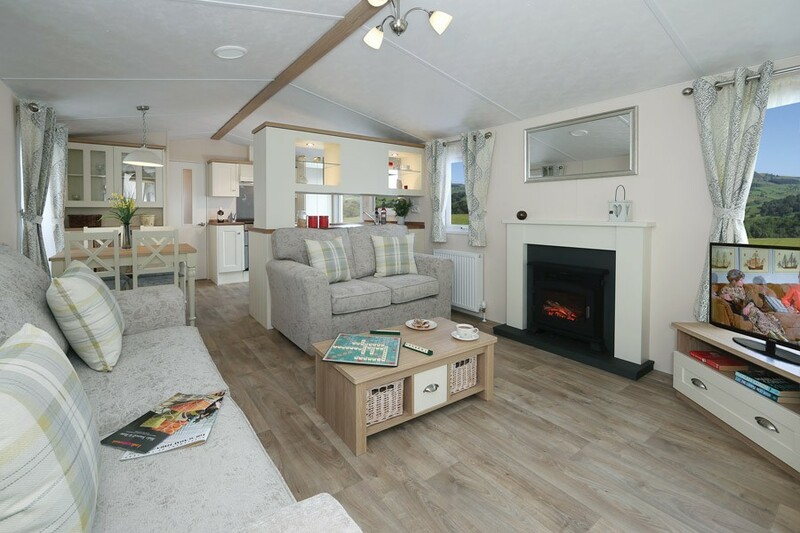 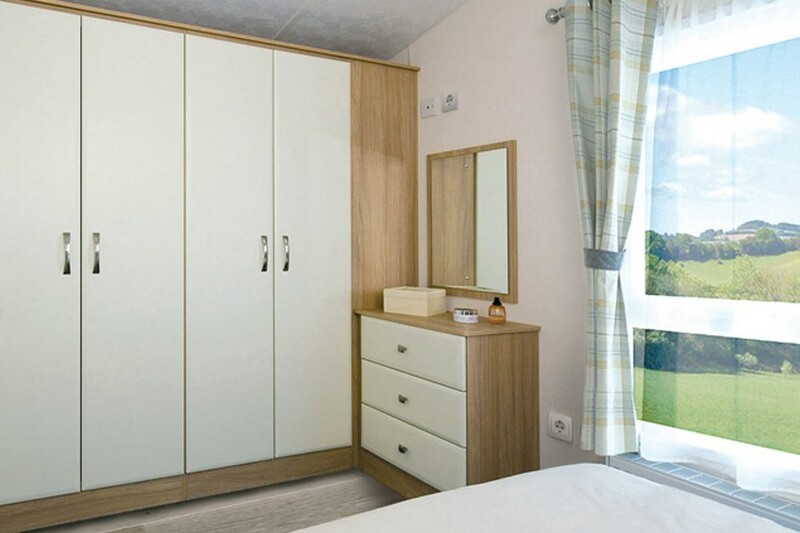 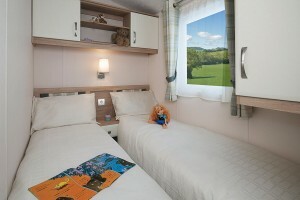 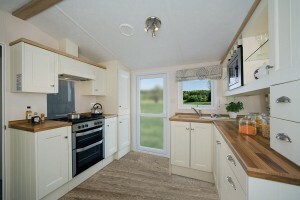 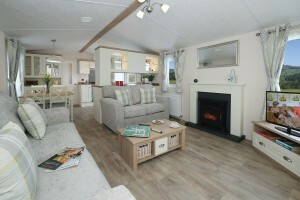 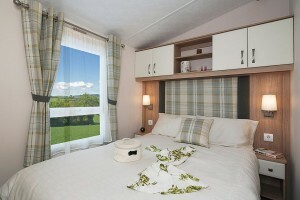 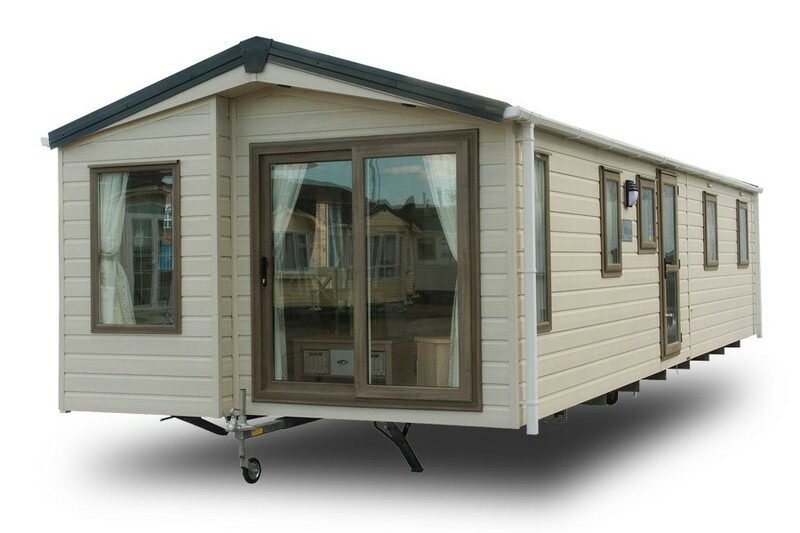 The smart design of the Willow makes it a very desirable holiday home. All Willow photography is of the 1100/2 Super unless otherwise stated, other models may vary in layout and features. 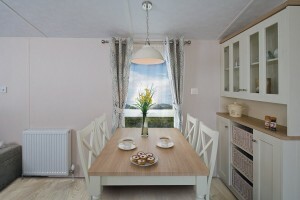 De Willow heeft een zeer modern exterieur en een groot panoramisch uitzicht vanaf de twee afzonderlijke gezellige sofa’s in de woonkamer. 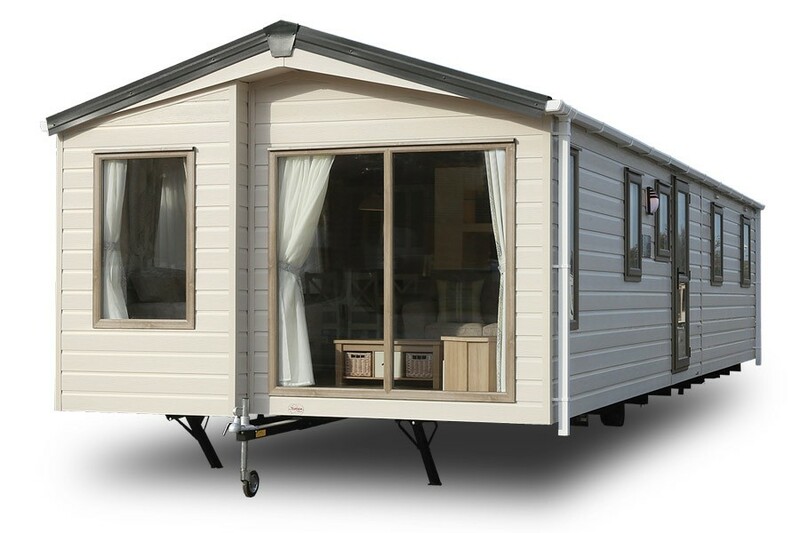 Het slimme ontwerp van de Willow maakt het een zeer gewenst vakantiehuis. Das Modell Willow hat eine sehr moderne Fassade mit großen Fenstern in der Front, durch die man von den zwei separaten gemütlichen Sofas im Wohnzimmer einen traumhaften Ausblick hat. Das smarte Design dieses Modells macht es zu einem sehr beliebten Mobilheim. 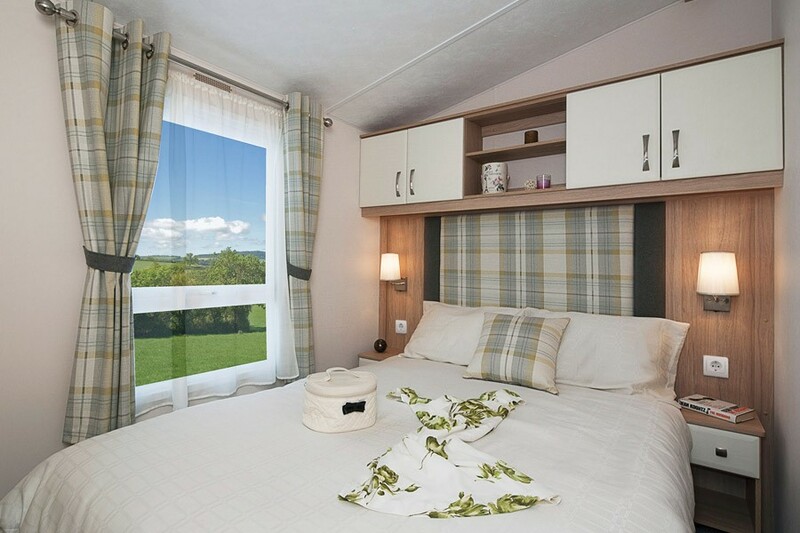 L’Willow a été crée avec un extérieur très moderne, avec une belle et grande baie qui offre depuis les deux canapés confortables du salon, une vue extraordinaire. 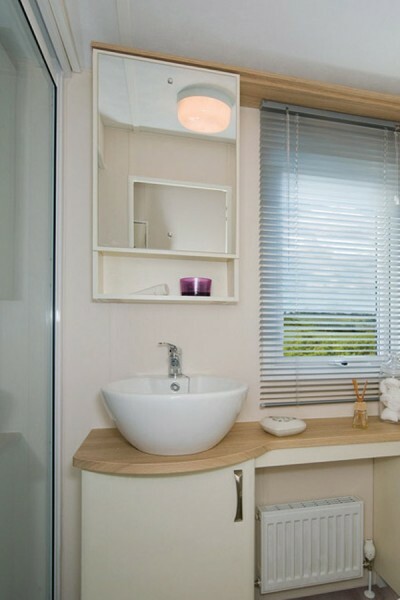 La conception innovante de l’Willow lui confère une apparence magnifique. 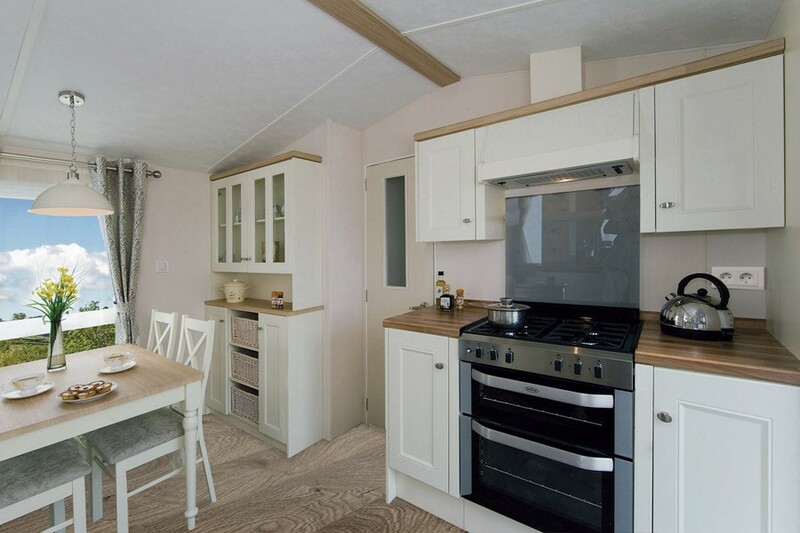 Un mobil-home qui invite à passer de belles vacances. 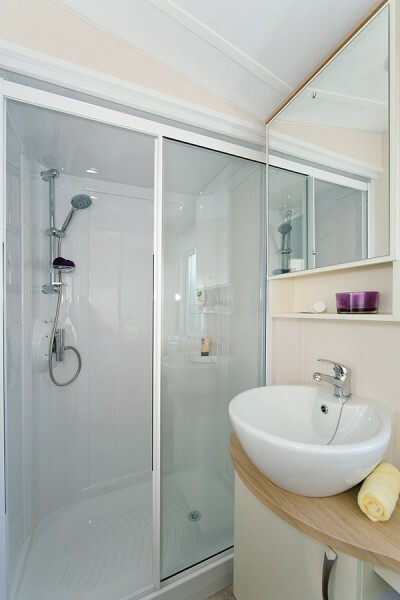 The last word in window security – ProLocked Window System utilises its unique and cutting-edge internal beading system to make it impossible to remove the glass from the outside. © Europa Caravans Ltd. 2017 - All rights reserved.